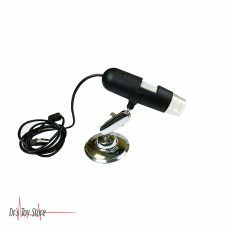 New and Used Microscopes are for Sale at The Dr’s Toy Store. 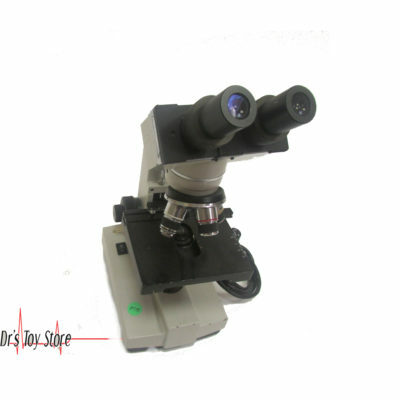 Buy Microscopes now for the Best prices. 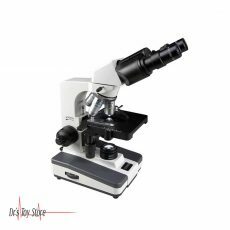 Microscopes are instruments which are used in medical laboratories to see objects which are considered to be too small to be seen with the naked eye. 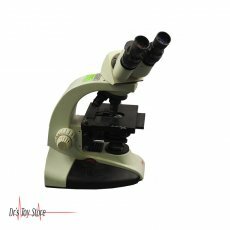 Microscopy is a science that studies small objects and structures using such an instrument. Microscopic means invisible to the eye, unless the microscope helps. 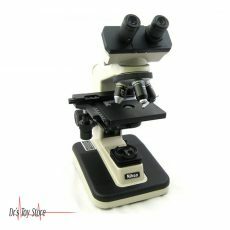 There are many types of microscopes and can be grouped in different ways. The best way to explain how a microscope work is by describing how the instruments interact with a sample to create an image, or by sending a beam of light or electrons to a sample in its optical path, or by scanning across, and a short distance from the sample surface with the use of a probe. 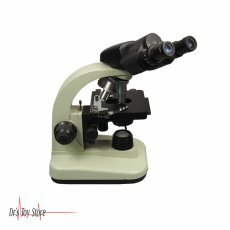 The most common microscope (and the first to be invented) is the optical microscope that uses light to pass through the sample to produce an image. 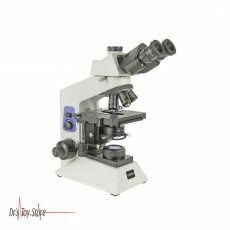 Other major types of microscopes are a fluorescent microscope, electron microscope (both, the transmission electron microscope and the scanning electron microscope) and the various types of scanning probe microscopes. 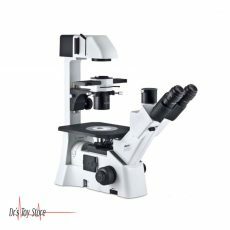 The AmScope SE400Z professional stereo microscope has interchangeable pairs of 10x and 20x widefield eyepieces, a 1x objective, LED lighting, and a boom-arm stand. The binocular viewing head has an interpupillary range of 50 to 77mm and a 30-degree inclination to reduce eye and neck strain. 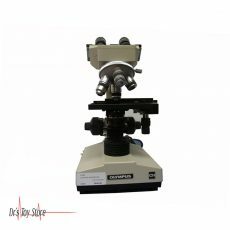 The interchangeable pairs of WF10x18mm and WF20x10mm eyepieces combine with the 1x objective to provide 10x and 20x magnification, and a longer working distance for inspecting large-scale specimens that require handling or repair. Dioptric adjustment accommodates individual eye-strength differences. 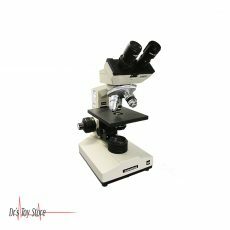 A stereo microscope, sometimes called an inspection or dissection microscope has low magnification and a long working distance which allows users to manipulate the object being inspected. 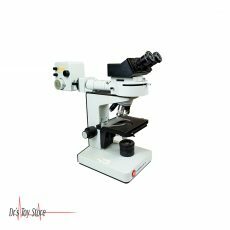 OPTO-EDU A23.0901-S1L1 professional stereo zoom microscope has a pair of 10x super-wide field high-eyepoint eyepieces, a 0.7x-4.5x zoom objective, a 0.5x Barlow lens, and a single-arm boom stand. 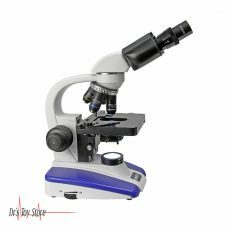 The microscope has an overall magnification range of 3.5x-45x. The binocular viewing head has an interpapillary range of 55 to 75mm, a 45-degree inclination to reduce eye and neck strain, and 360-degree rotation to enable sharing. 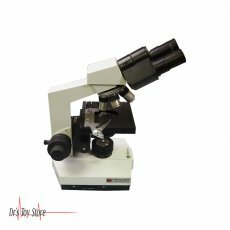 The WH10x20mm super-wide field high-eyepoint eyepieces combine with the 0.7x-4.5x zoom objective to provide continuous zoom magnification and a longer working distance for inspecting large-scale specimens that require handling or repair. 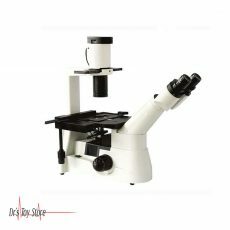 The microscope includes a 0.5x Barlow lens that can be added to the objective to decrease the magnification range. A Barlow lens with a magnification of less than 1.0 reduces magnification and increases the working distance. High-eyepoint eyepieces ease viewing for users who wear glasses, and dioptric adjustment accommodates individual eye-strength differences. 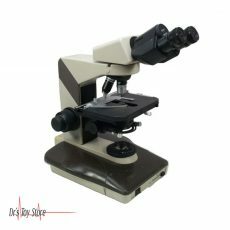 Below is a list of the Best microscope brands that are available for purchase at Dr’s Toy Store.